The 33rd annual Art in the Park takes place all three days of Labor Day weekend August 31 – September 2, 2019. Guests flock to the historic neighborhood year after year to visit the Artist Market, enjoy the Children’s Art Alley, see the famous Painted Pots and partake of historic sites and nearby dining. Enjoy the Labor Day Weekend by not traveling – a full weekend of end-of-summer enjoyment can be found at the Art in the Park festival in historic Marietta Square, Marietta GA. A favorite with locals and visitors alike, Art in the Park welcomes more than 175 artists showing fine arts and crafts; nationally-ranked artists to this year’s Artist Market, making 2019 the most exciting year ever for this outdoor event. This outdoor event has creative fun for the entire family with features like a the Children’s Art Alley, the Chalk Spot street display, the Food Truck Row plus unique shops, museums and historic walking tours. In the spacious Artist Market, attendees this year will be delighted by the range of artists new to the festival who offer a high level of fine art in media including jewelry made from fine metals and precious stones; ceramics; paintings in watercolor, acrylic, oil and pastel; woodworking; glass; photography; textiles and much more. Of course, everyone’s favorite artists from past years will be back too! 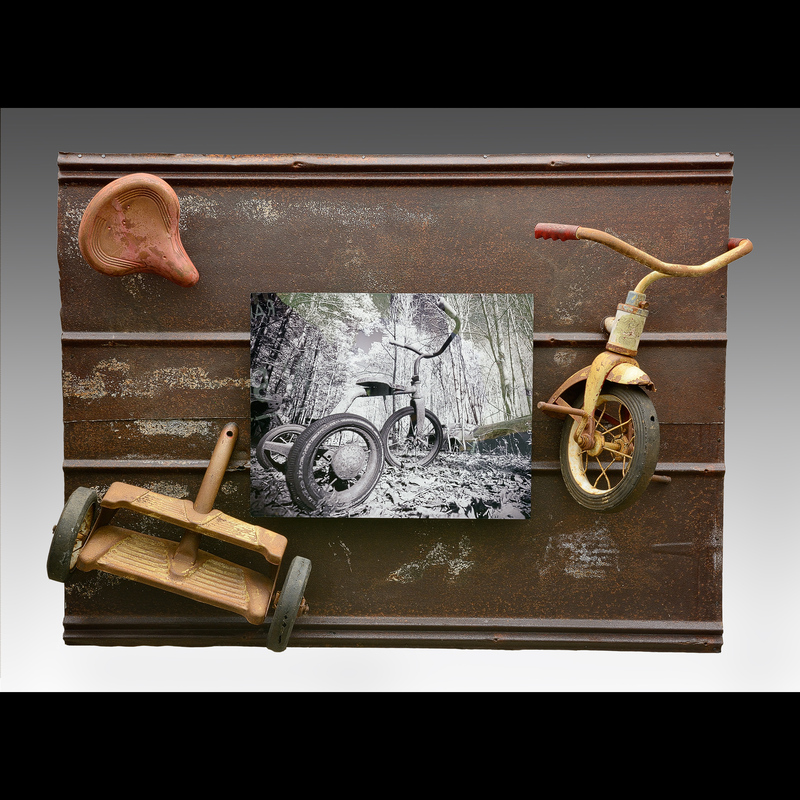 In fact, the 175 artists showcasing one-of-a-kind works and commissions represent the best of the best at Cobb County’s only annual fine art show. The affordable original artwork is offered in a variety of price ranges and styles. Since 2007, Art in the Park has been honored as a Southeast Tourism Society Top 20 Event, ranked in the Top 100 in the nation in the Classic and Contemporary Craft Shows by Sunshine Artist Magazine and has also earned awards from the Southeast Festivals and Events Association and the International Festivals & Events Association. The Chalk Spot, a street chalk art display for children of all ages, is scheduled for Saturday, September 1st during the festival. Participants will have the opportunity to create one-of-a-kind designs in three sq. ft. spaces. The art will remain on display throughout the festival (weather permitting). Registration is recommended, and a discount will be offered for those who submit the application postmarked by August 16. Chalk Spot participation is only $10 per person (for applications postmarked by August 16, 2019). All registered participants will receive a box of sidewalk chalk and a goodie bag filled with two tickets to the North Georgia State Fair plus coupons from local businesses (valued at $20). The Chalk Spot – Saturday, August 31st, 10 a.m. – 3 p.m. Art will remain on display through the festival (weather permitting). 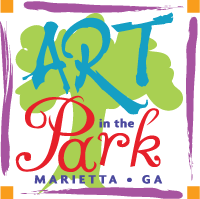 Attendance at Marietta Art in the Park is free!